Castle Bounce Rentals | Renting a Castle Themed Bounce House | The Inflatable Fun Co. 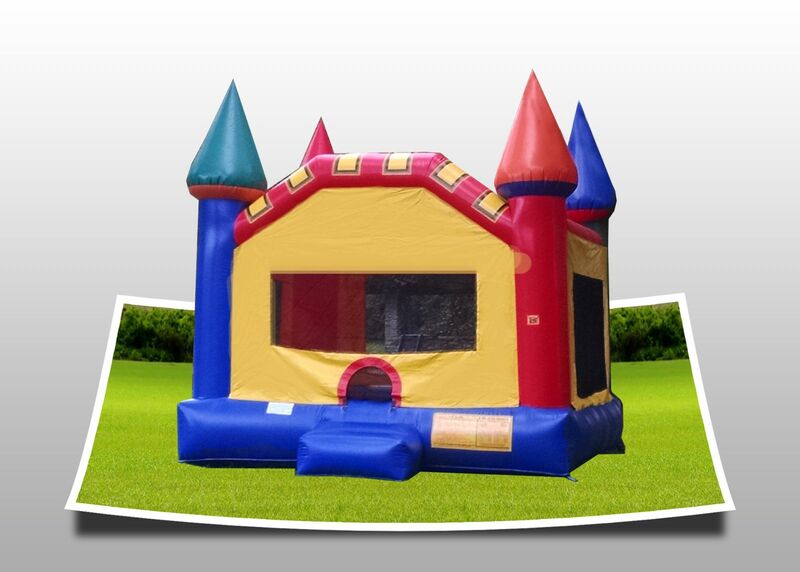 Treat your little prince or princess to their very own castle. This multi-colored bouncer is very popular with the little ones, but suitable for all ages. This is one of our most popular rentals.